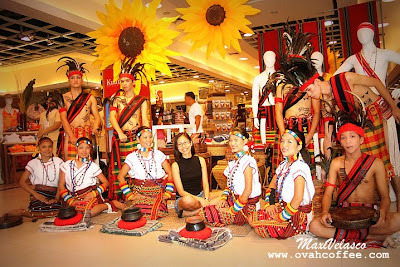 Whenever I get the chance to fly back to my homecountry [the Philippines] for a vacation, I make sure that I am able to spend enough time inside a Kultura Filipino store. 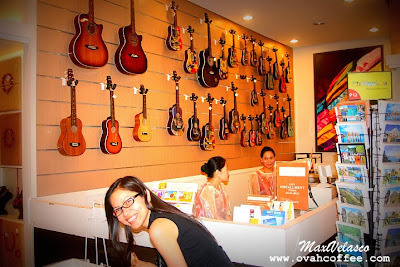 Just by going through the different Philippine products that the store has to offer somehow fills up the emptiness of being away from the country for very long months [or years]. 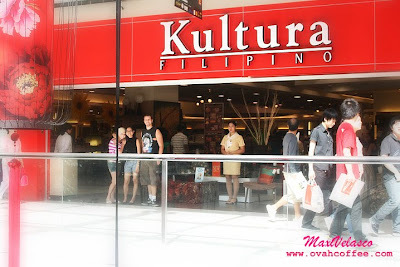 During my 2010 Philippine vacation, I have been able to spend hours inside the huge Kultura Filipino shop inside the SM Mall of Asia [located at the 2nd Floor of the Main Mall]. I just love the atmosphere inside the store. It's spacious and it's clean. 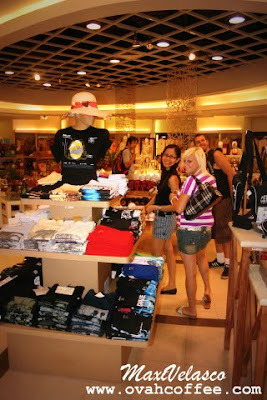 The attentands are so friendly that you will never feel stressed while doing your shopping [or window shopping *wink*]. If you love wine, do not forget to check the wine section as usually, free tasting of Philippine wine products are available everyday. 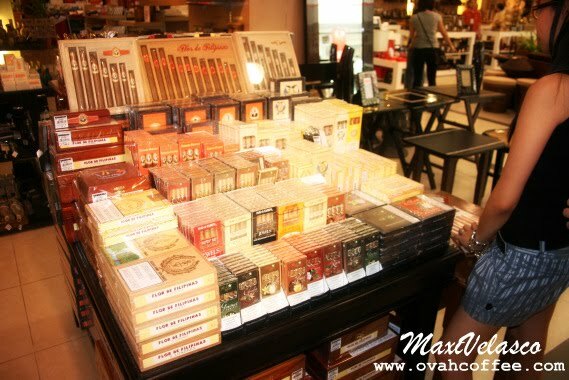 On the photo below: Shopping for packs of premium hand rolled cigars by Flor de Filipinas for my Bebe back home. He doesn't really smoke but at certain occasions, he opens a box and shares the cigars with his friends and family members. During this time, I've purchased 4 packs of 5 Honey Nectar flavoured cigars [costs Php99/pack]. I've been really hoping to bring at least 7 packs to Sweden however, customs might not allow me to. On the photo below: But wait! After the native dance, a "Mamang Sorbetero" tune will be played and surprise! --- the sales staff will dance to its tune! 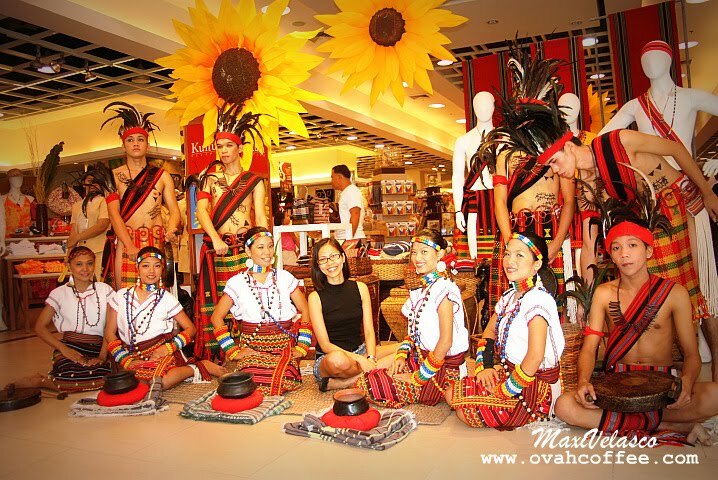 If you are looking for quality Philippine products, Kultura Filipino is definitely the place for you! 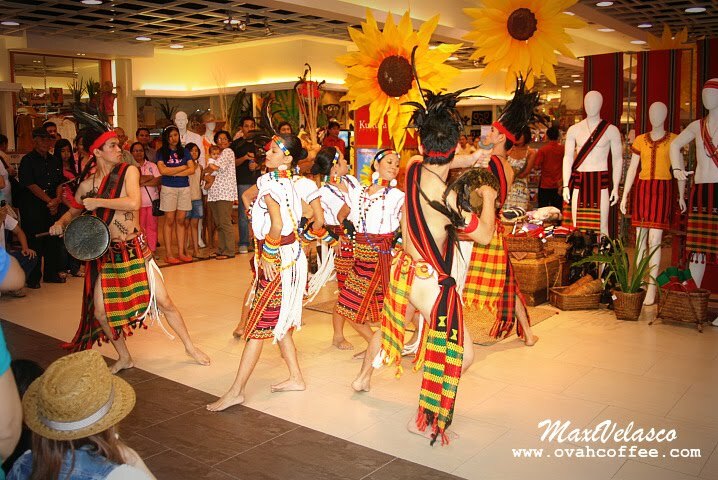 What fun you guys had when you were home in the Philippines! Yup Carmen! So much fun in the Philippines without the need of paying too much for so many things! 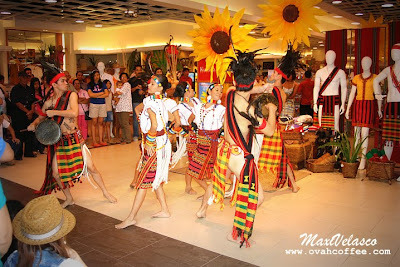 I was at the same location - Kultura Filipino at Mall of Asia - on January 26, 2010. My friends and I took a bus all the way from Tarlac. But it was worth it. It was one of many wonders. Overall, it was the best Philippine vacation I ever had. Thanks for sharing your memories!